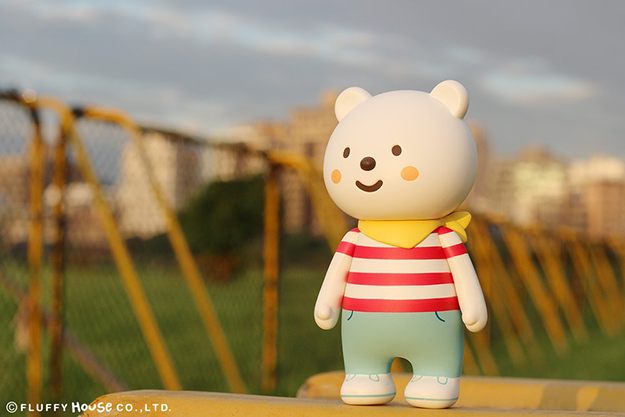 The latest Ordinary Bear from Fluffy House comes all the way from this year’s Taipei Toy Festival in Taiwan. 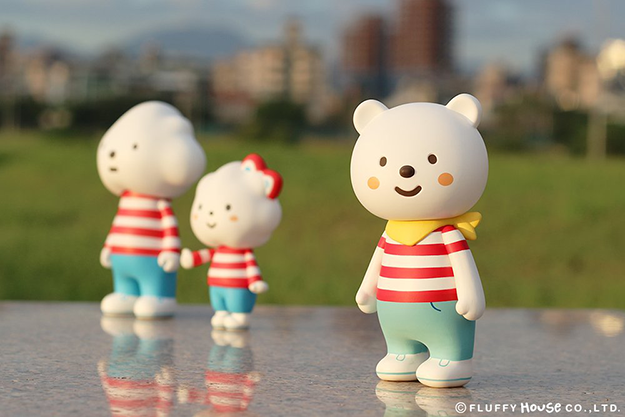 This version of Ordinary Bear joins earlier “Taiwan Edition” toys previously released at TTF throughout the years. 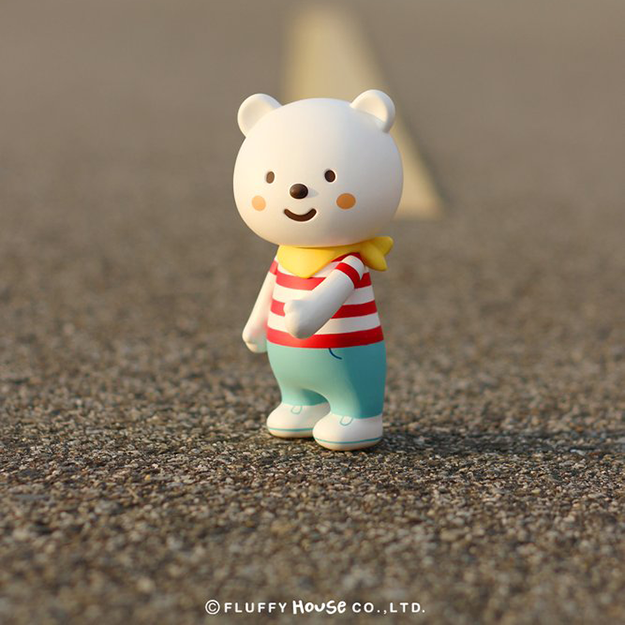 Ordinary Bear wears the red/white striped shirt with a yellow scarf for some extra style. 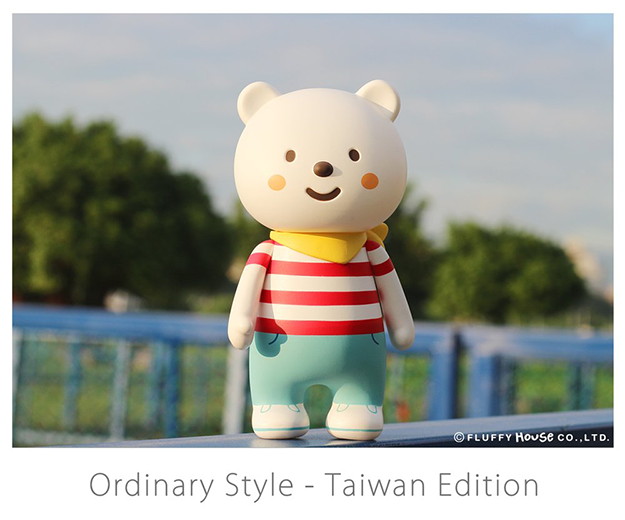 Ordinary Style Taiwan Edition was available at this year’s TTF, but if you weren’t able to make it you can get yours now on the Fluffy House website. Bring this Ordinary Bear home for $36 USD today!